Elder Law Strategies becomes necessary to ensure that loved ones are cared for when they are having difficulty caring for themselves. The legal process of securing an Estate Plan and Elder Law Plan can, unfortunately, be complicated. You need to understand North Carolina laws and strategies on when and how such planning may be beneficial. When is Elder Law Planning necessary? What is involved in protecting your loved one, obtaining the right care and sustaining their estate in North Carolina? How can a Greensboro, NC Elder Law lawyer help? When are Elder Law Strategies Necessary? Elder Law Strategies are best accomplished prior to incapacity so decisions can be made and care can be offered to an individual who isn’t able to act on his own anymore. With the right planning when physical or mental illness renders a person unable to make choices and communicate or act upon those choices, the individual is protected. Sometimes if it’s too late to procure planning because of incapacity, proceedings in court are necessary so the court can determine if the individual truly is incapacitated and should have a guardian appointed to manage personal matters. Court proceeding, however, are not necessary in a few situations where an individual is incapacitated. If advanced planning has taken place or the right documents are procured, the complex and difficult legal process of having incapacity determined and a guardian appointed will not be necessary. The incapacitated individual may have created a Durable Power of Attorney for their assets and a Health Care Power of Attorney. In this case, with our help, a named agent can take over acting on an individual’s behalf when incapacity happens. In this case, depending on the terms in the documents, certain assets may be able to be protected and certain benefits may be obtained. What is Involved in Protecting your Loved One, Obtaining the Right Care and Sustaining their Estate North Carolina? If there is no power of attorney, court proceedings may need to be initiated in when incapacity is apparent. We suggest that all such individuals receive written documentation from their primary physician to determine if they’re still able to do their estate planning. If they are still legally able to do their estate planning then that is always the best course of action. Don’t assume that a court proceeding is necessary for your loved one. Contact us and let us guide you with the process. However, if incapacity is too far along and the necessary documents were not done prior to complete incapacity, then Guardianship may be necessary. The person who initiates the proceedings and who seeks to have someone declared a ward will need to convince the court of incapacity. 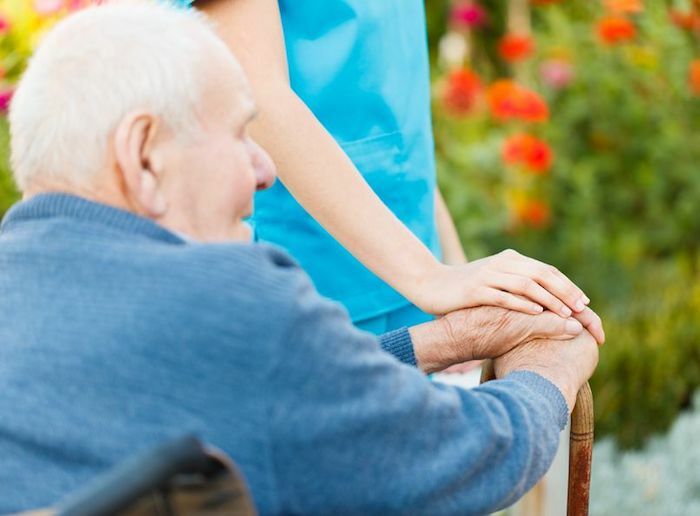 Even if the court agrees that incapacity is an issue and a guardian is needed, the court is not necessarily going to give to the individual who initiated the proceeding the right to manage the care and the money. The court is going to carefully consider what is in the best interests of the incapacitated person and who would best serve as that person’s guardian. The court could end up appointing someone different than the family member or friend who initially raised concerns and initiated the court process. This person may be someone that neither the incapacitated individual nor his loved ones would have selected. The uncertainty over who will be named as a guardian is one key reason why it is important to take control and create an incapacity plan before it is needed. Whomever is appointed as a guardian or conservator will have the legal burden of acting in the best interests of the incapacitated individual. A fiduciary duty is owed by the guardian to the ward, which is the highest duty one individual can owe to another under the law. Moreover, with a Guardianship, all of the Ward’s assets must be used for the ward’s care. In this situation, there is no way to shelter assets from being lost to end of life care. Yearly accountings are necessary and the court will regularly oversee how the guardian is managing the ward’s affairs to ensure the duty is being fulfilled. Real Estate may not be sold and major expenditures may not be made without the court’s permission. This continued court involvement is time-consuming, expensive and uncomfortable for many families. This is why incapacity planning is necessary. With the right plan, this process may be avoided. How can a North Carolina Elder Law Lawyer help? When your family member or loved one is ill or older, the last thing you need to worry about is learning complicated laws related to Elder Law. You need to get help understanding the process and securing the right help, so that your loved one can be properly cared for. The Law Offices of Cheryl David helps clients in Greensboro NC, Guilford County, and surrounding regions of North Carolina with all steps involved in helping protect your loved one and their assets. We provide the assistance and advice you need to accomplish these goals. To learn more about the specific services we can offer and the ways in which we can help your family with such planning, give us a call at (336) 547-9999 or contact us online.